Barclays Center will get a double dose of Cuban craft on March 2nd, as El Nuevo Herald reports that former heavyweight titlist Luis Ortiz will face Christian Hammer on the undercard of Brian Castano vs. Erislandy Lara. 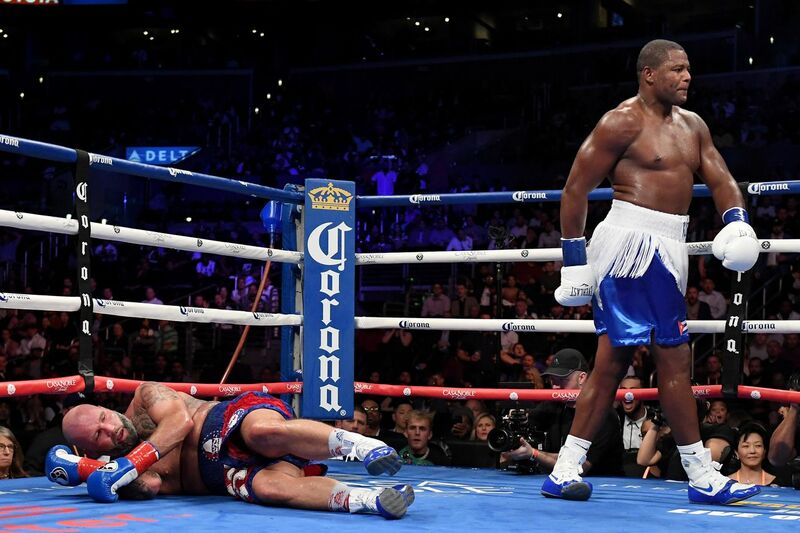 Ortiz (30-1, 26 KO) took part in one of 2018’s better fights last March, trading heavy leather with Deontay Wilder until “The Bronze Bomber” put him away late in the 10th round. He’s since picked up a pair of easy knockouts of Razvan Cojanu and Travis Kauffman, the latter on the undercard of Wilder’s bout with Tyson Fury. Fun fact: the event takes place just four weeks before his 40th(?) birthday. Hammer (24-5, 14 KO) lost badly to Tyson Fury in 2015, but enjoyed a brief resurgence with consecutive wins over Erkan Teper and David Price. This ultimately got him a crack at Alexander Povetkin, who thoroughly dominated him for 12 rounds. He was last seen knocking out unbeaten German Michael Wallisch in December. Ortiz has traded social media jabs with Joe Joyce, and the latter’s manager says the two are almost certainly on a collision course for this year. Hammer shouldn’t be an issue unless Ortiz has grown old overnight, and with Tyson Fury standing in the way of Ortiz’s desired rematch with Deontay Wilder, I would not be overly surprised to see those two Haymon-advised heavies go at it at some point in the near future.